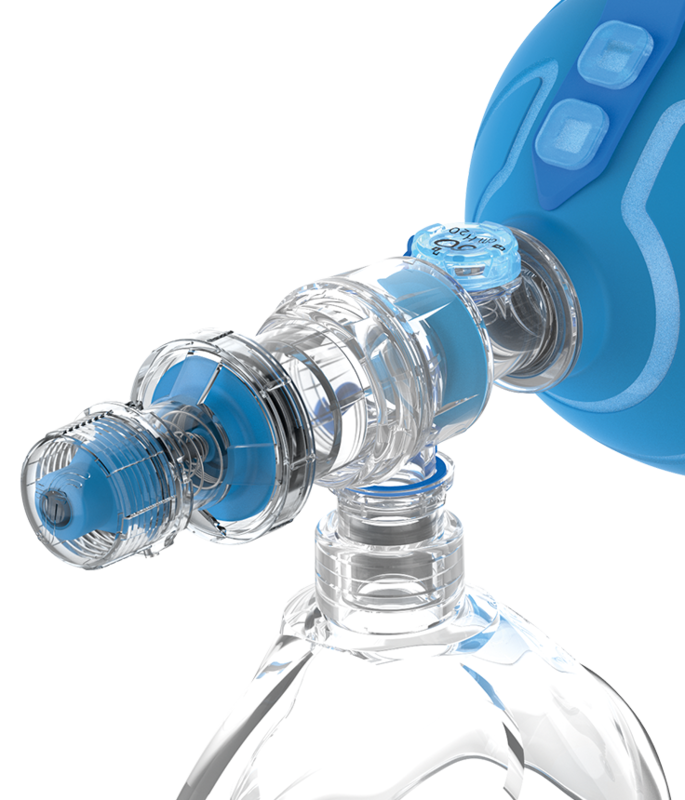 Textured surface for a reliable grip. 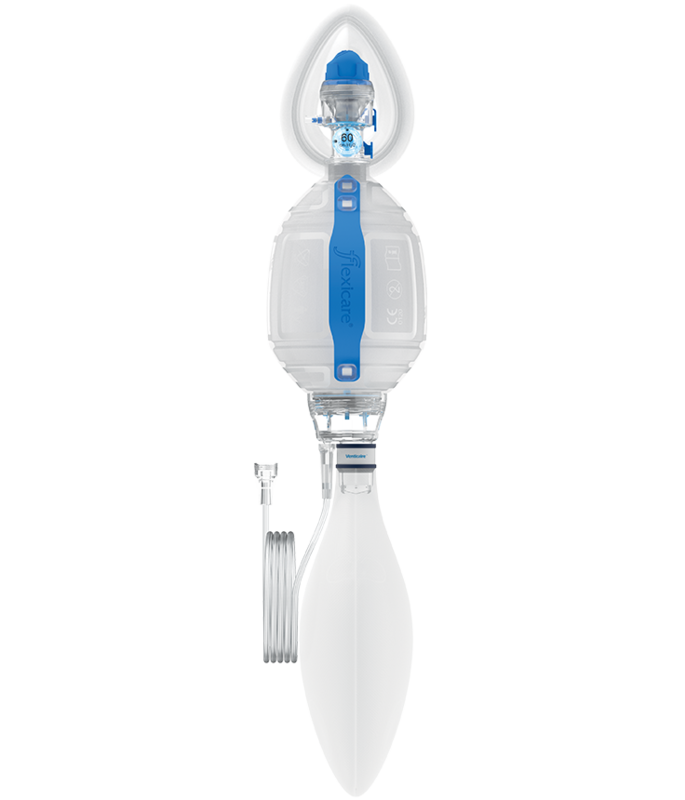 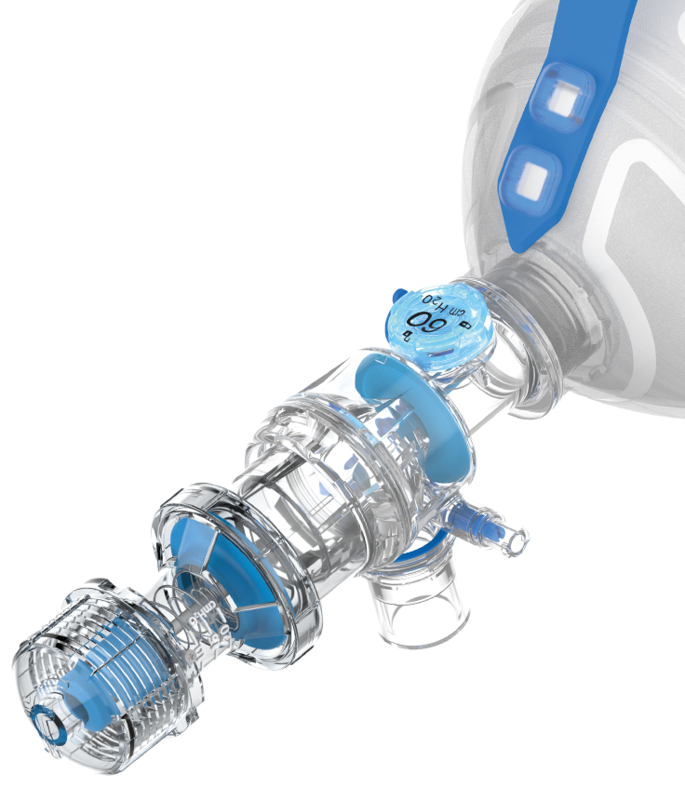 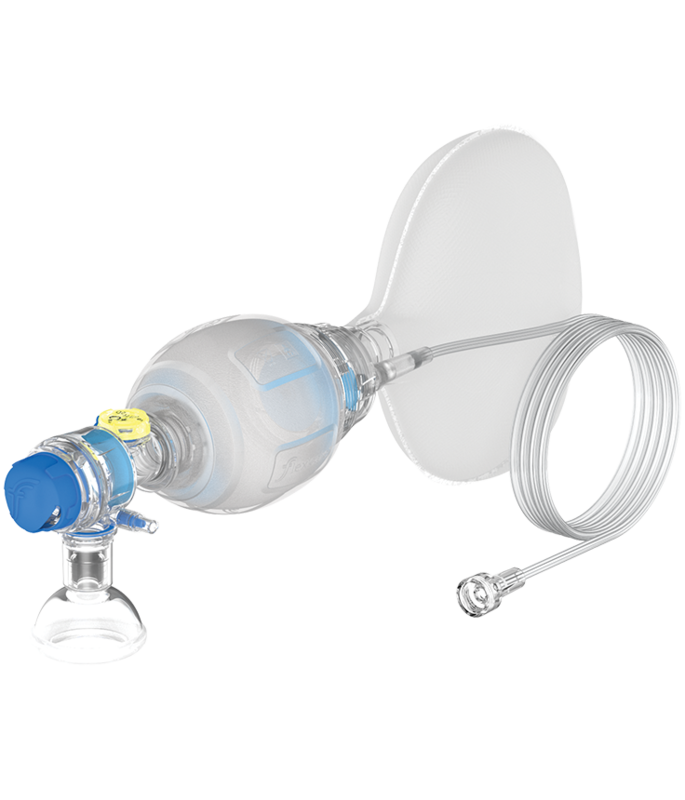 The MDI port is angled to direct medication into the airway, maximising effectiveness and reducing waste. 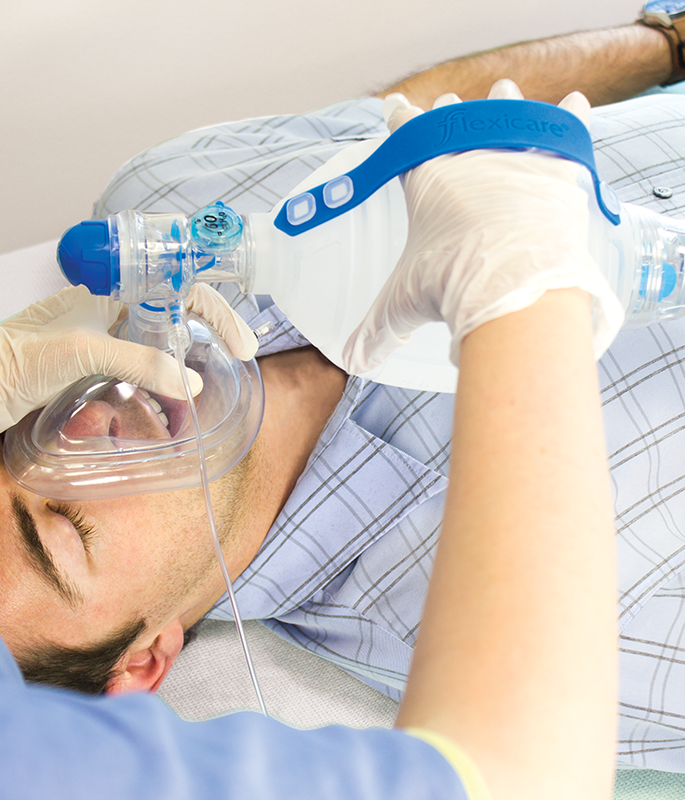 Attaching the single-use manometer gives breath-by-breath indication of delivered pressures. 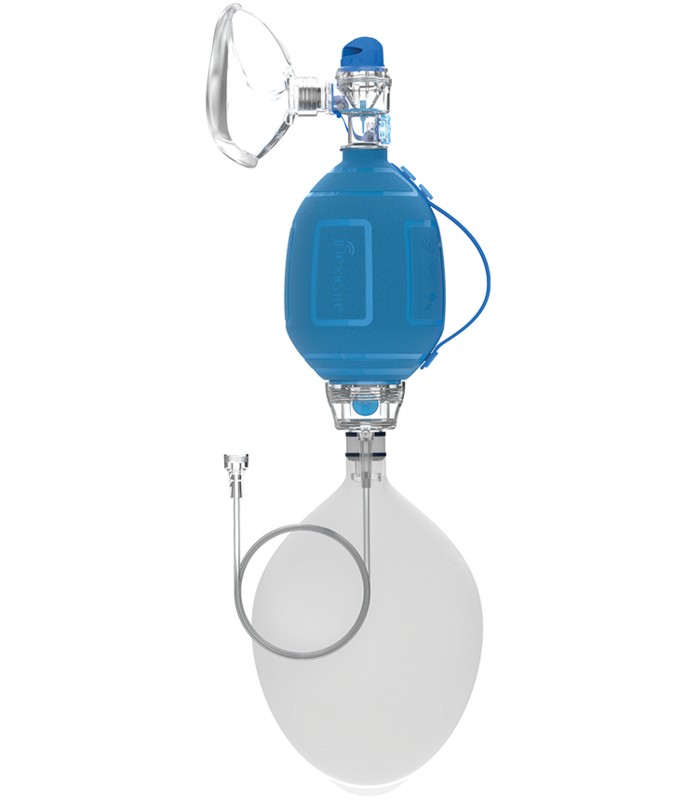 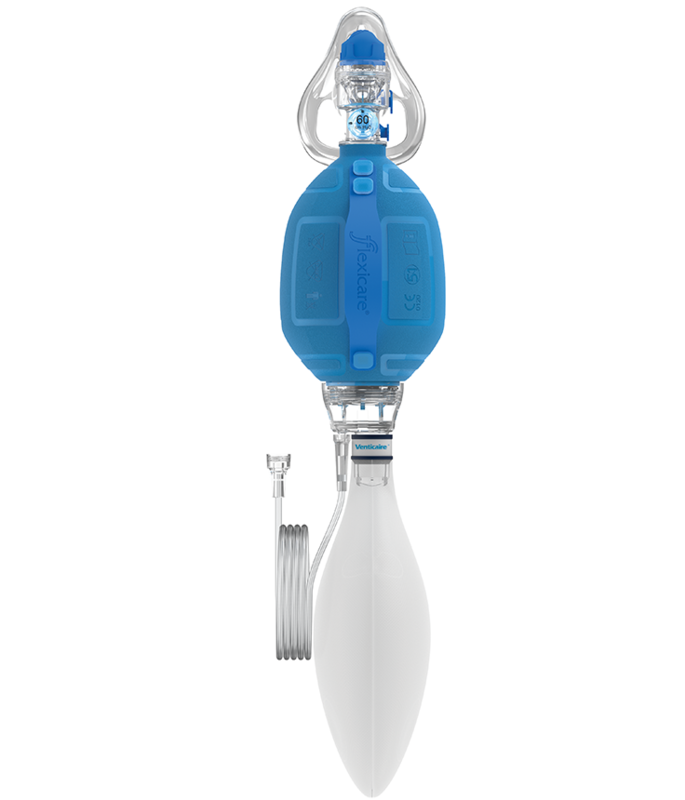 Adjustable from 5 – 20cmH2O, the PEEP valve replaces the deflector cap without the need to the remove mask or interrupt ventilation. 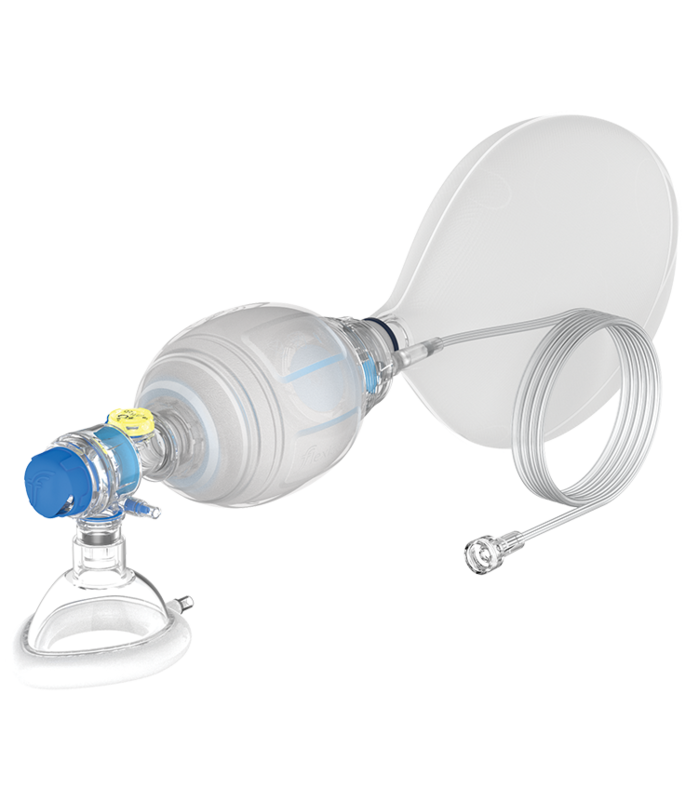 NeoCaire is a 1.5m long, 10mm diameter corrugated tube with a vent port on the angled patient end elbow and a 15/22mm Male connector for attachment to a neonatal face mask, ET tube or laryngeal mask airway. 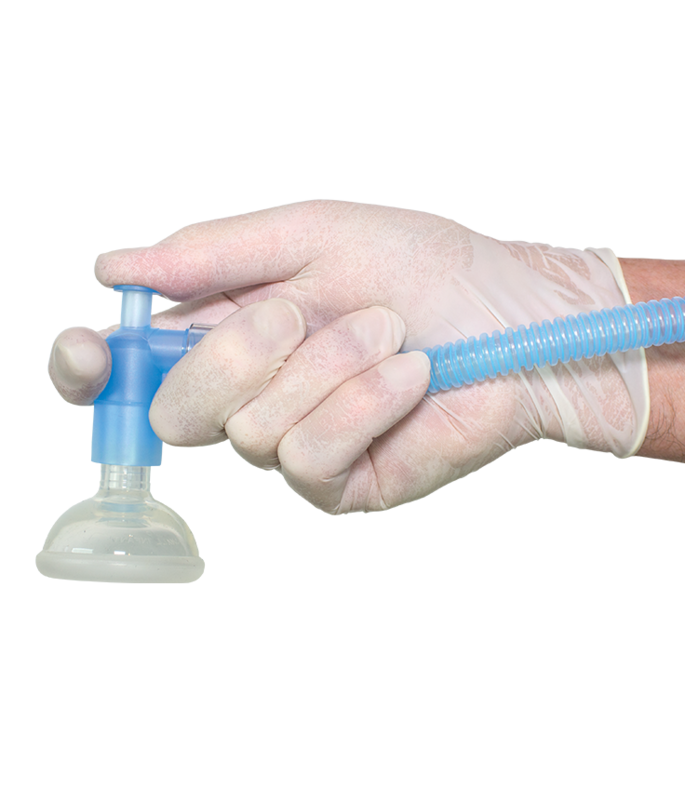 Manual ventilation is controlled by placing the thumb or finger over the vent port to inflate the lungs, and removing for exhalation. 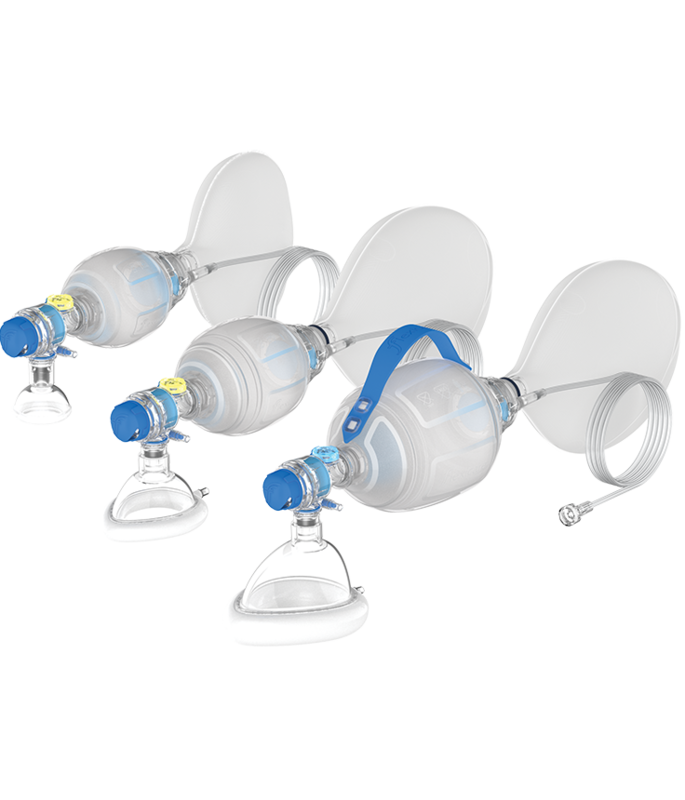 Fits all common Resuscitation Units including Neopuff, Giraffe STAR, NeoPIP, and Giraffe and Resuscitaire platforms. 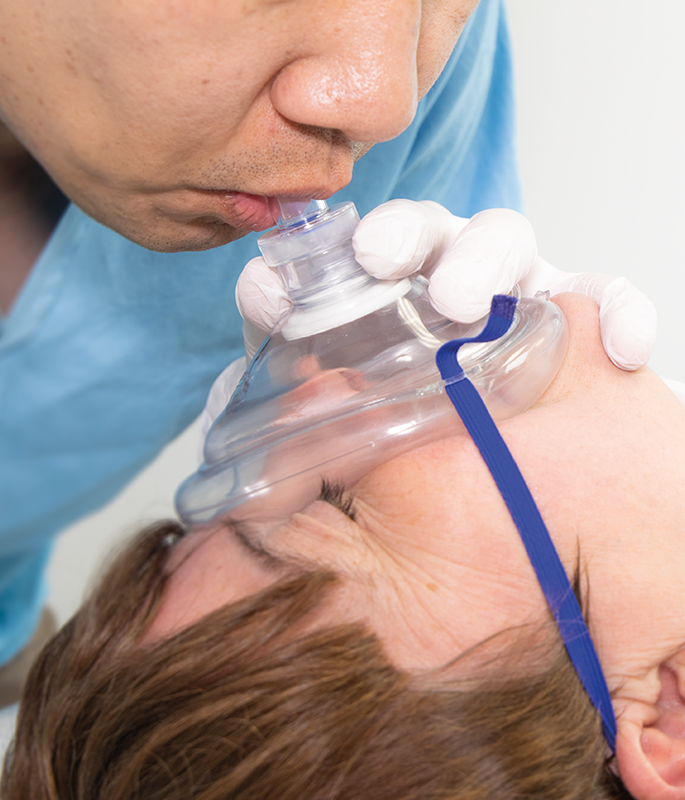 Extended flat rim for effective vent port occlusion and user comfort during extended resuscitation. 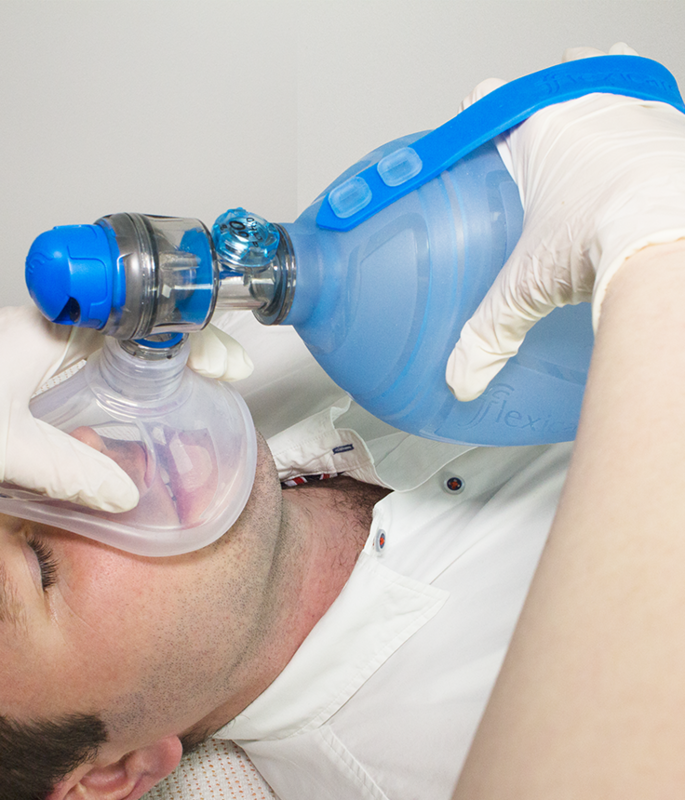 Quick and easy set-up for rapid initiation of resuscitation. 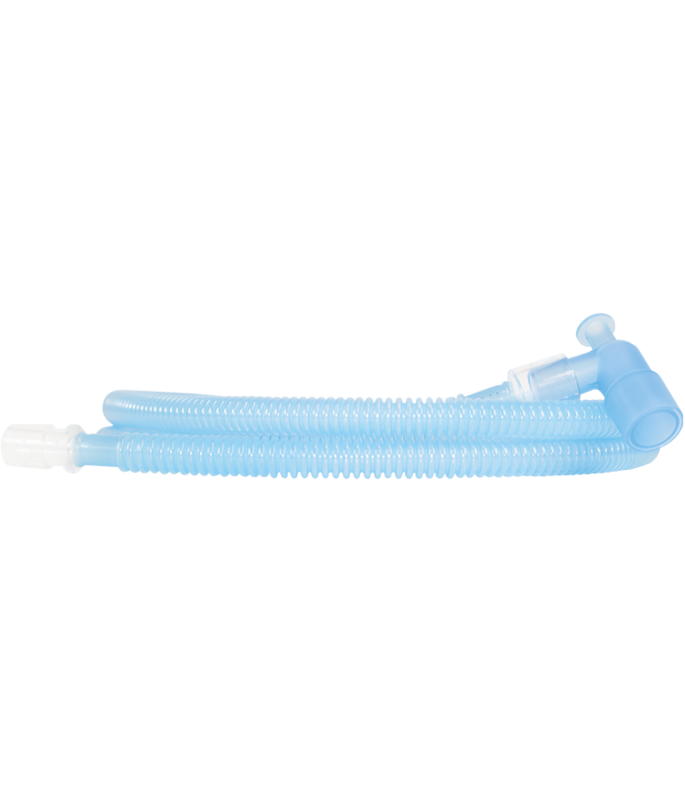 Lightweight, flexible, crush resistant tubing that maintains flow even if twisted through 180°. 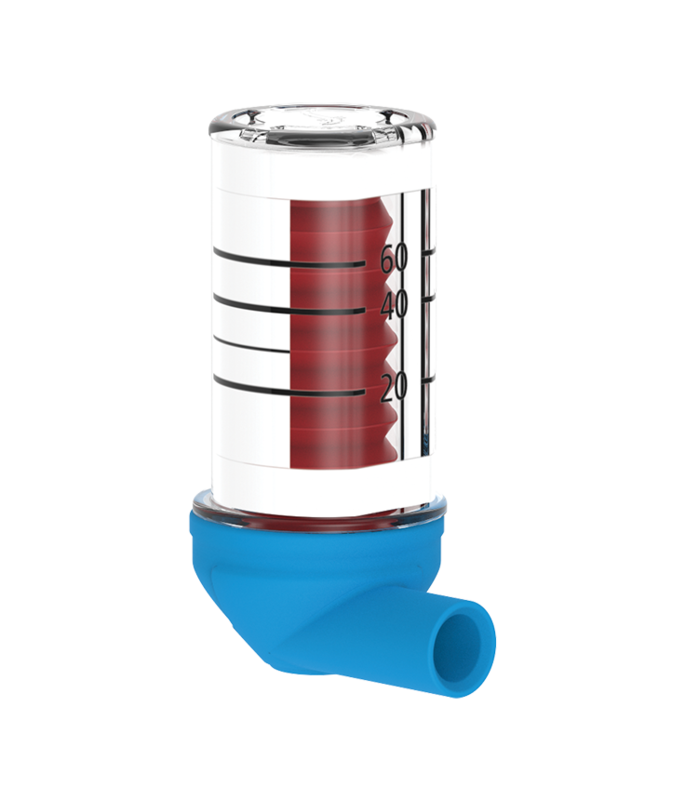 Low compliance tubing with shallow corrugations for minimal flow resistance and accurate pressure delivery. 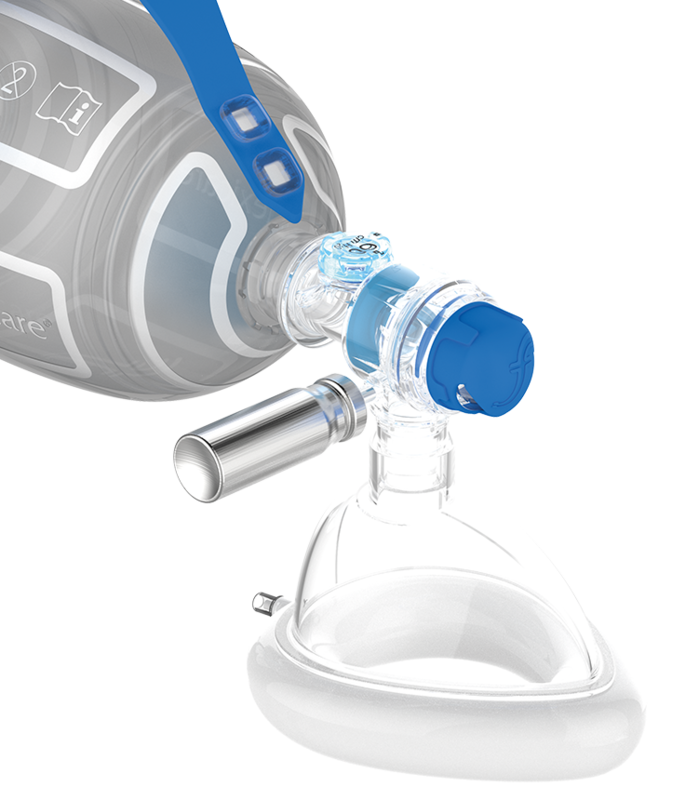 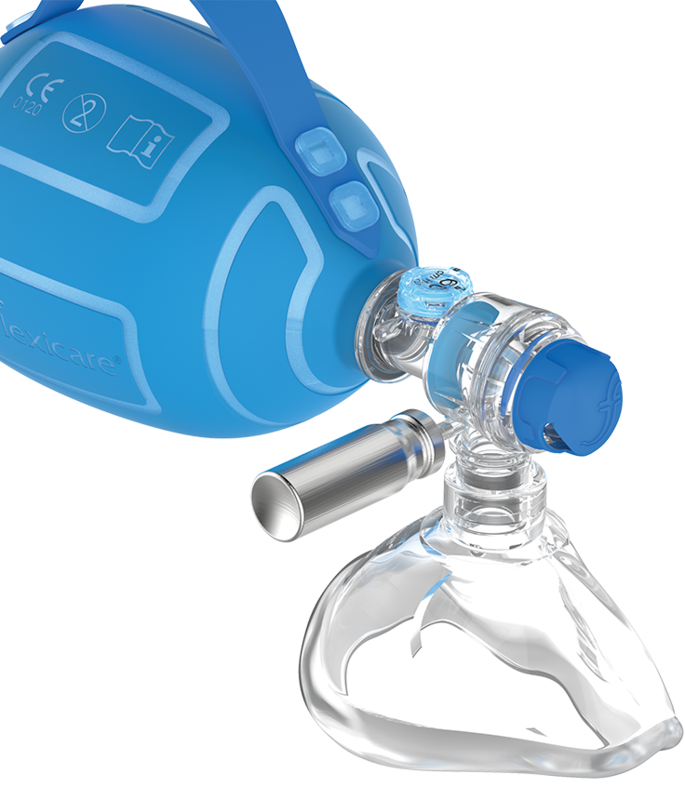 NeoCaire can deliver 21% – 100% or free-flow oxygen. 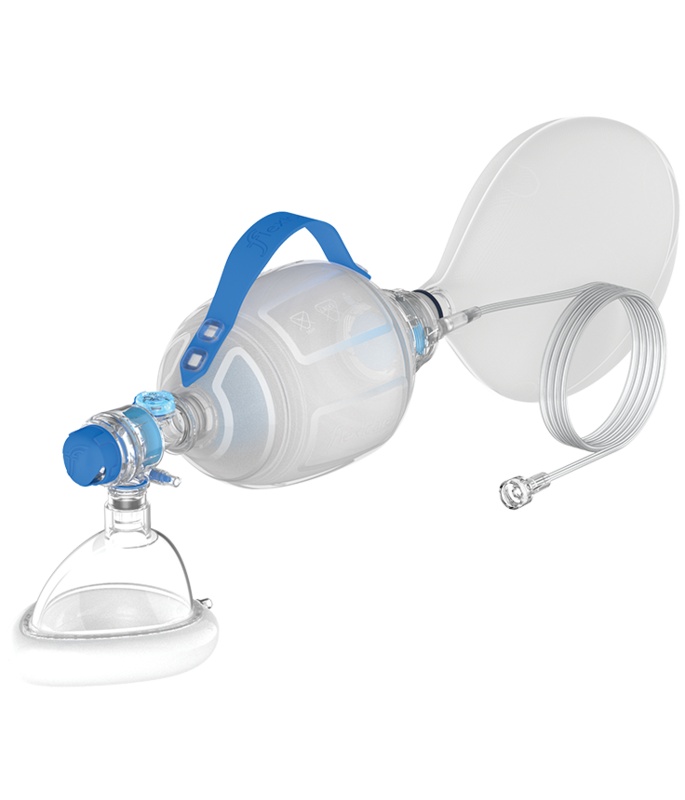 NeoCaire is a registered trademark of Flexicare Medical Limited, Neopuff is a registered trademark of Fisher & Paykel Healthcare Limited, Giraffe is a registered trademark of General Electric Company, Resuscitaire is a registered trademark of Draeger Medical Systems, Inc.
Protects the mask until required – easy open release catch to minimise any delay. 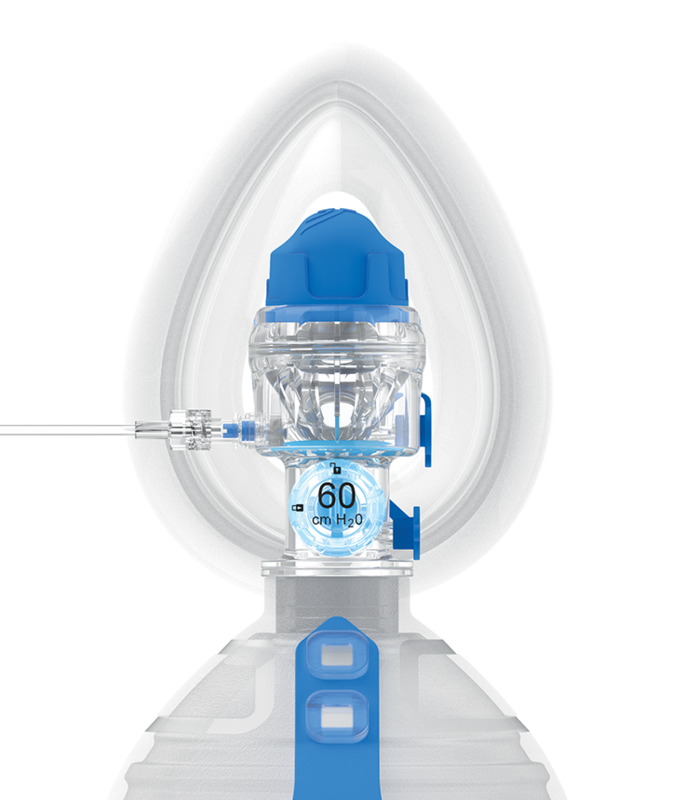 Port for delivery of supplemental oxygen. 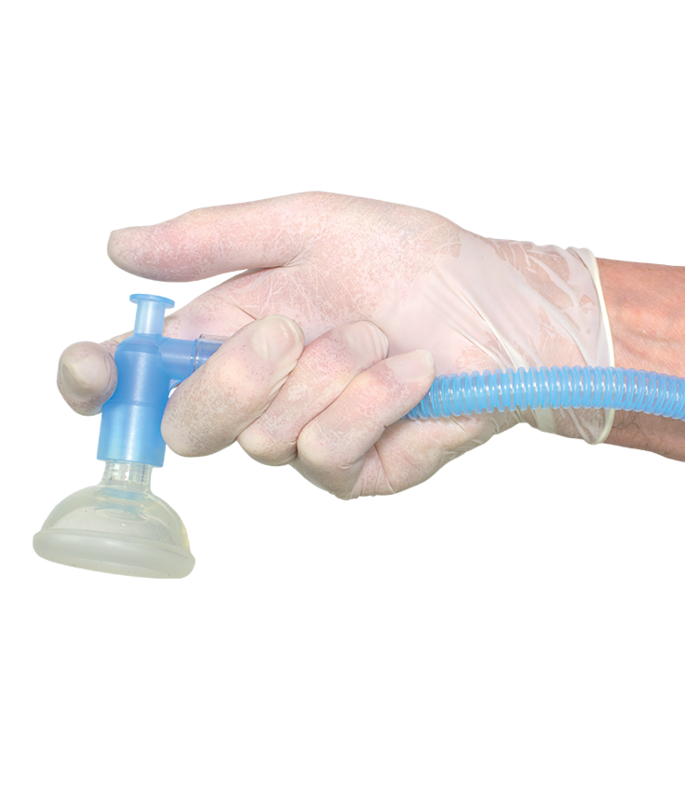 Avoids the need to change mask during transportation. 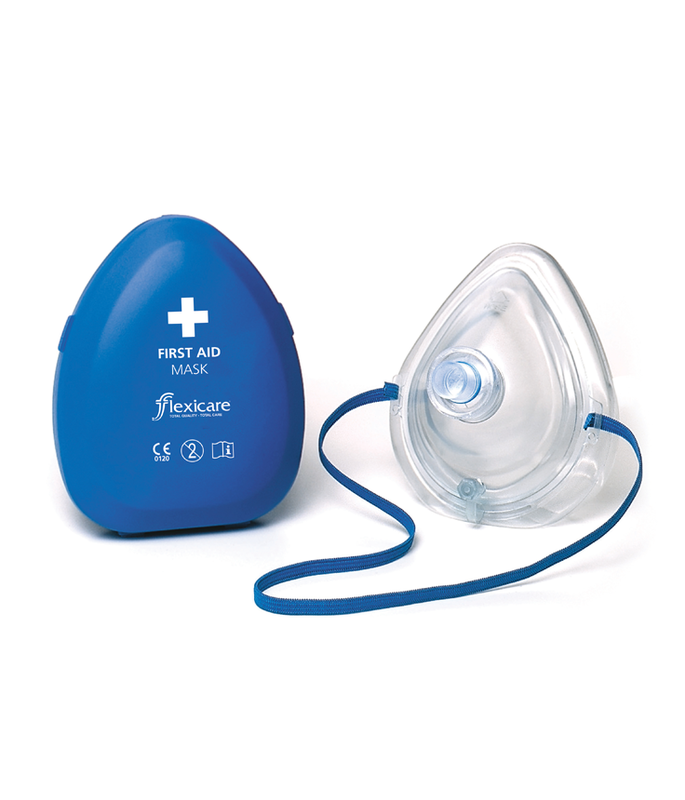 Pre-filled for immediate use, the soft mask cushion has a valve to adjust the seal if required. 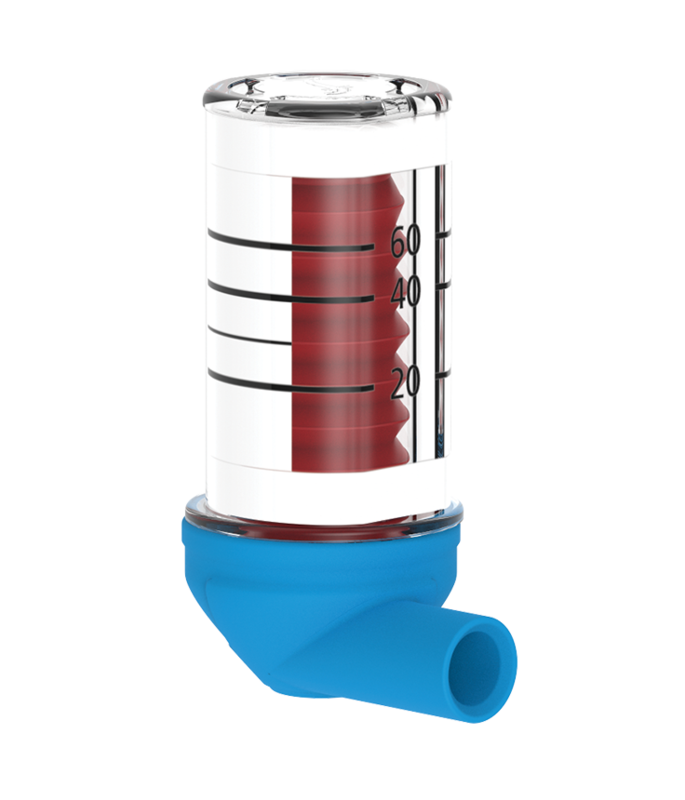 Standard connector for fitting to a Manual Resuscitator if required. 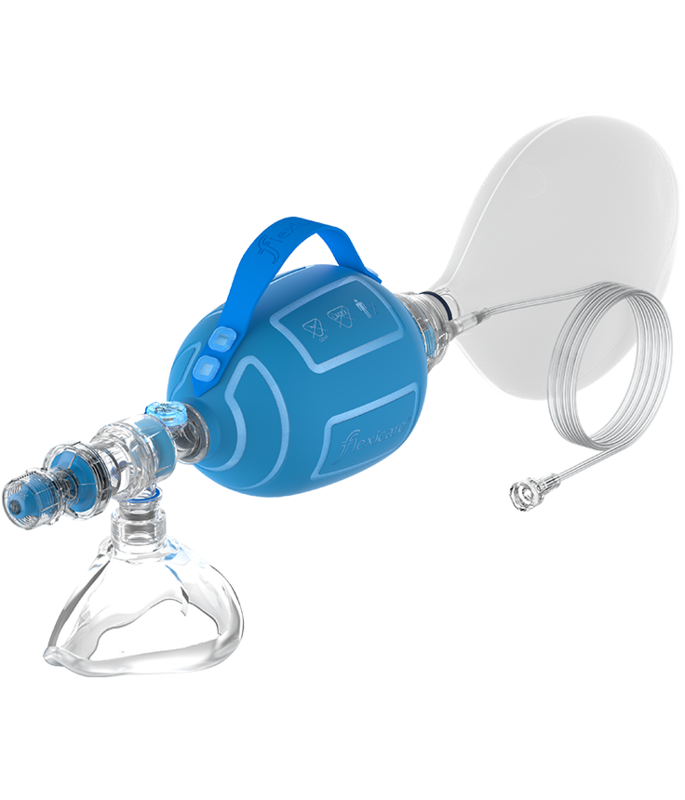 One size for Adults, Children and Infants. 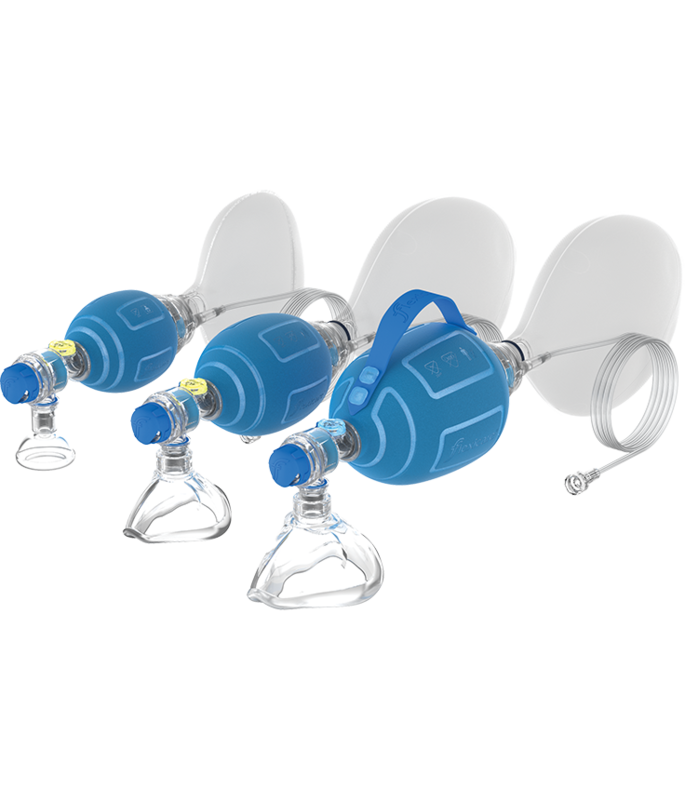 Allows connection of oxygen if required with no need to change mask during transportation.